Twitter literally serves as a real-time information sharing platform to connect with the people and businesses around the globe. 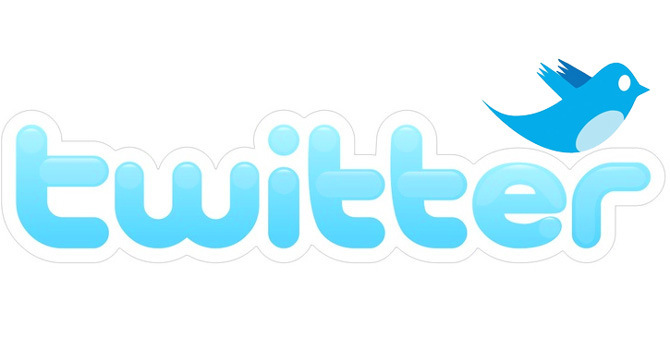 Statistics suggest that Twitter has 284 million active users and about 500 million tweets sent everyday. Organizations across industry verticals use twitter for business so as to generate brand awareness, to connect with their prospective customers and drive sales. Twitter offers an excellent business opportunity to reach potential customers instantaneously as around 80% of Twitter users access it through their mobile devices. Enterprises across the world have realized the business value in Twitter and around 83% recommend it to small and medium enterprises. How different organizations utilize this platform may differ but there are certain guiding tips on how to be successful on Twitter that can help you in finding true business value . · Tip #1- Follow the strategy of listen and learn to benefit maximum from this platform. Use Twitter search to find out about the trends in your industry domain and what your customers are looking for. · Tip # 2- Use Twitter to communicate and connect regularly with your followers. You can also use Twitter ads to extend your customer reach further. Twitter serves as an amazingly fast platform that raises your business profile and increases your marketing impact. · Tip # 3-Online reputation management is the best tip for how to use Twitter to grow your business. Surveys reveal that 73% of small and medium enterprises agree that Twitter offers them a quick and convenient way to reply to customer service issues and develop strong long time relationships. · Tip # 4- Twitter for business owners enables them to connect and initiate discussions with industry experts and business influencers that help them enhance their brand value and build valuable connections. · Tip # 5- Understand the landscape of Twitter so as to make a lasting impact on your followers. It becomes imperative to get well-versed with terminologies such Tweet, Reply, Retweet, Favorite, Hashtags, Mention and other features which could be utilized for maximum business benefits. “Replying ”to a tweet is a good way of building relationships with your followers.“Favorite” is used as a bookmarking tool for finding and acknowledging a tweet.“Hashtag” is important in organizing conversations by finding all content related to a given topic. Use various twitter tools to interact seamlessly with your followers and engage in relevant business related conversations.